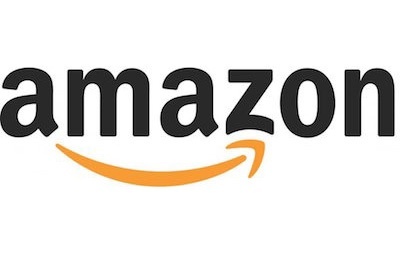 How the best firms build premier brands and thriving lead generation engines. In the old days, professional services firms could survive without much marketing effort. Put together a team of good people, deliver strong service to clients, and you might get by just fine on repeat business and client referrals. Well, those days are gone. While repeat business and referrals are still necessary, today you also need smart, effective marketing and a culture of business development success to attract a steady stream of clients and grow your business in an increasingly competitive world. Now in its second edition, Professional Services Marketing gives you the field-tested, research-based marketing and sales approach your organization needs to succeed. Updated with new chapters on social media and online marketing, this book helps you select the marketing strategies and tactics used by thriving, high-growth firms. 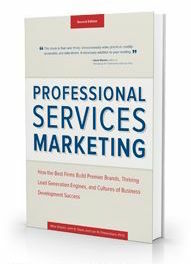 "Professional Services Marketing is the first book to directly address the challenges of the professional services marketer. This book is filled with practical wisdom and research on best practices and processes specifically for this industry. A must read for anyone in a professional services firm!" "If you are looking for the one book with the inside track on how to market your services, this is it!" "Professional Services Marketing will certainly become the bible of the field in short order! Without a doubt the most useful compendium of marketing insight for the practicing professional services firm executive...BRAVO!"